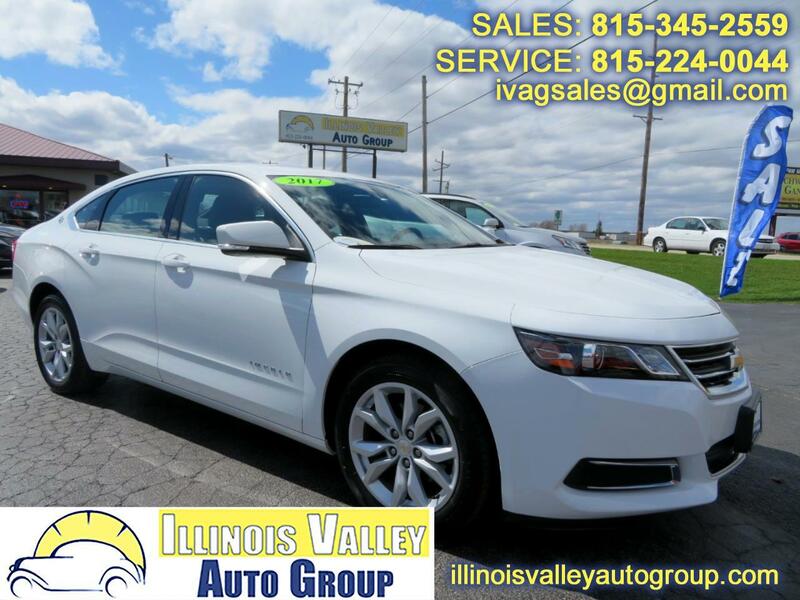 2017 CHEVROLET IMPALA LT2!! 3.6L V6 ENGINE!! ~(CARFAX) NO ACCIDENTS!! 1 OWNER! !~ LEATHER TRIM SEATS!! SATELLITE RADIO!! AUX AND USB!! EXCELLENT FUEL ECONOMY!! GREAT TIRES!! A MUST SEE!! COME SEE THIS ONE TODAY! !